There are various special occasions in a child’s life which involve the church, whether you are religious or not. A Christening, Confirmation and Communion are the three main ceremonies which are celebrated and irrespective of the difference, the common theme throughout is love. All of the occasions celebrate children in some way or form be it their birth or life ahead. So what is the difference between Baptism and Christening then? At Catholic Christenings, the parents make declarations to the church, the baby is baptised with holy water, and a candle is lit to represent Jesus as the light of the world. Elsewhere, in Church of England christenings the baby is sprinkled with holy water and the Godparents and parents promise to God that they will bring the little one up in the Christian faith. Despite some confusion a Baptism is the same thing as a Christening, just a difference in etymology. Secular ceremonies are free of any commitment to the Christian faith and instead they are called Baby-naming/welcoming ceremonies. A trained and licensed celebrant can be booked to oversee the service as opposed to a vicar or priest. Christenings are generally held within the first year of a baby’s life. 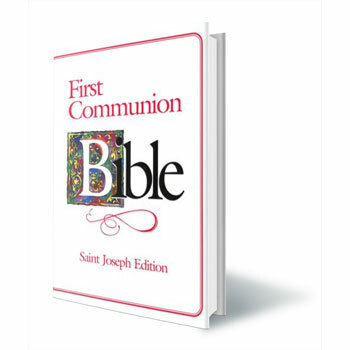 What is a First Holy Communion? This is a religious ceremony performed in church by Roman Catholics when a child reaches the age of around 7-8 years. It celebrates the first time that they accept the bread and wine (also known as the Eucharist) which symbolise the body and blood of Christ. It consists of prayers, hymns, readings, bidding prayers and the actual Communion. After the Communion Mass, the child is more deeply initiated into the church. A child needs to have been christened prior to their First Holy Communion. A Confirmation is a rite of initiation into the Christian church. 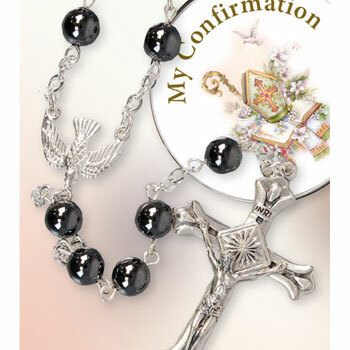 It is carried out by anointing and laying on of the hands as well as prayer. The occasion is the sealing of the covenant made in Holy Baptism and it often bestows full membership into the local congregation. In Roman Catholic Churches, it renders the bond with the church more perfect. It is carried out either immediately after the baptism or later in life when adults are baptised, or when the child reaches early adolescence. It is seen as a ‘coming of age’ rite and is seen as a mature statement of faith. 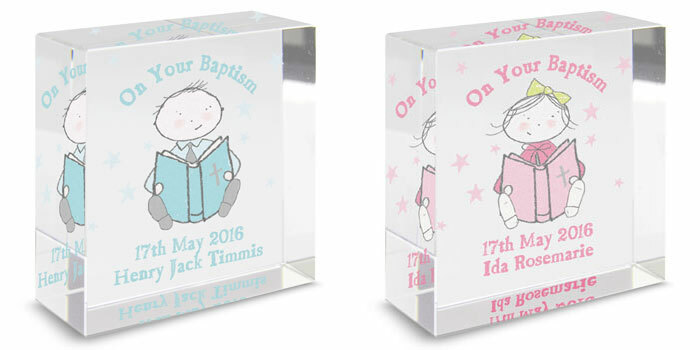 Many people give the child a gift to celebrate their Christening, Confirmation or Communion to help them remember the special day forever. Great ideas for gifts for all occasions are bibles, photo albums, personalised money boxes and keepsake boxes. Traditional presents include pewter, silver and china gifts. 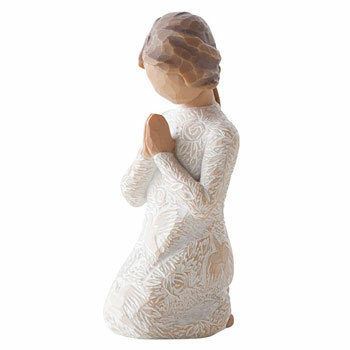 Here at Born Gifted, we have a huge collection of Confirmation gifts, personalised Christening gifts and Holy Communions gifts for girls and boys of all ages.